Sail Area Approx. (jib and main) 172 sq.ft. I bought this 77 Celebrity for the love of the class. I have restored all wood trim etc. 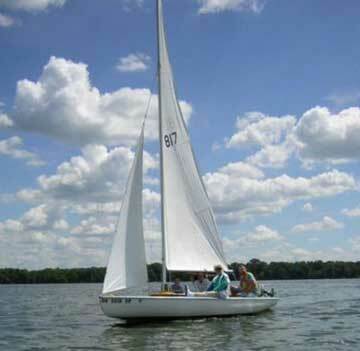 She comes with a working jib and mainsail in good condition, the mainsail has been patched by a previous owner. My goal is to start a Western Central Ohio Celebrity fleet for fun and racing. Therefore, I will only sell this boat within a 125 mile radius or so from where I live (Urbana, Ohio). 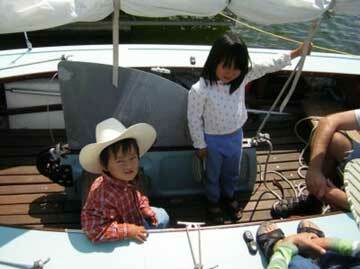 You may learn more of this classic sailboat at the ICCYRA web site, www.celebrityclass.org. 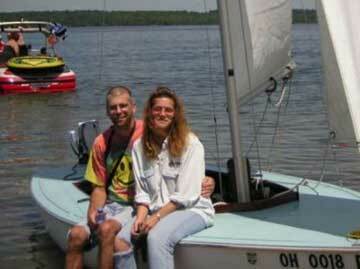 In the forums of this site you can see the work I put into this boat. Currently I'm asking $3800.00 but willing to talk, especially if you are within my area. Motor is not included.